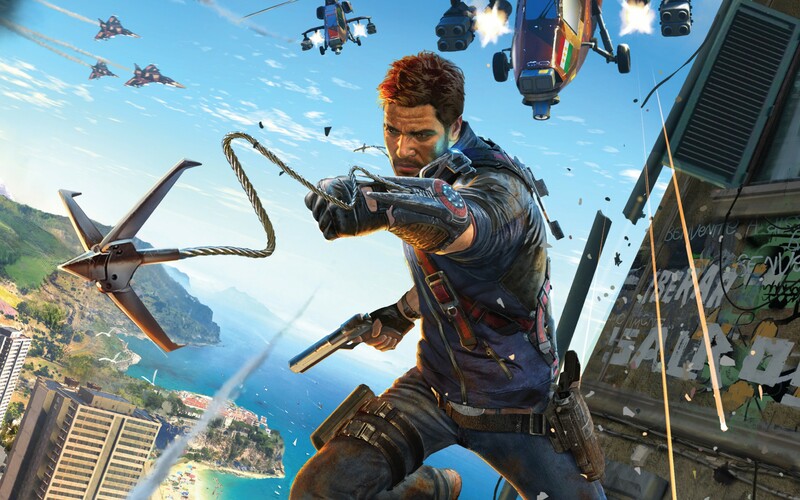 Just Cause 3 Patch 1.021 for PC has been released, and is said to offer improved memory management alongside increased stability when exiting to desktop. Last week, developer Avalance released patch 1.02 for PC and consoles, and while the console patches weighed in at nearly 3GB, the PC patch was only 132.1MB. The 1.02 patch significantly improved loading times, and performance on the whole. Following the release of patch 1.02, Avalance announced that they were working on an update to address the exit to windows crash some players have been experiencing since patch 1.02. Hot on the heels of last week’s game update, we’re bringing you another patch specifically tailored to deal with a pressing PC issue. As some of you will be aware, there was an issue that would sometimes cause the game to crash when exiting to desktop. The cause of this issue has been identified and addressed with this update. In addition to fixing the exit to desktop crash, this update also improves Just Cause 3’s memory management across a variety of hardware configurations. Some systems will feel this beneficial impact more than others. The 1.021 patch is 99 MB in size, and according Avalance, they will continue to work towards introducing more performance improvements in the future.